So, it is with alarm that I note that I've only been in Costa Rica for a couple of weeks, but almost every Kiva borrower that I've visited talks of nothing else but "la roya," otherwise known as coffee rust. This fungus presents a grave threat to coffee plantations all over Costa Rica and throughout Central America; official estimates state that approximately one-fifth of Costa Rica's fall harvest will be lost, but these estimates have a tendency to be revised upward each time they're made. 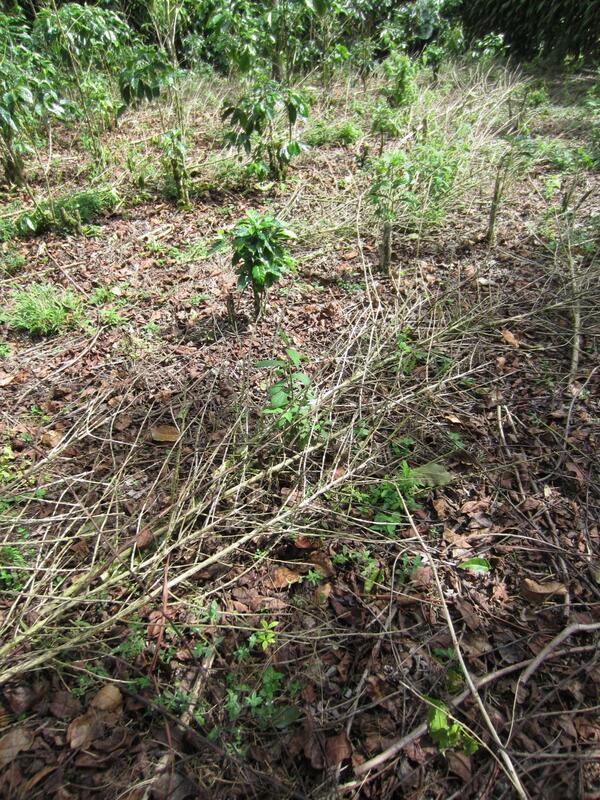 Just to illustrate the kind of damage that this blight can cause, one 10-acre plantation can be transformed from a leafy, productive wonderland of vibrantly colorful coffee bushes to a forest of broken, ashy sticks in a matter of one month without intervention. 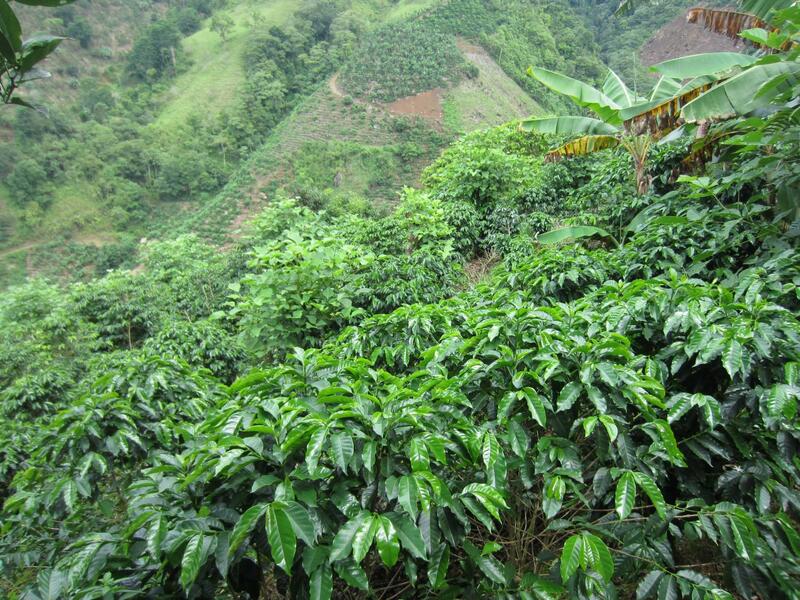 Coffee bushes killed by coffee rust. What is the cause of this blight? Nobody can say for sure, but climate change may be playing a role as temperatures rise and highland areas that were previously immune to la roya become vulnerable. The only certainty that exists regarding la roya is that the situation will get worse before it gets better. 500,000 people throughout Central America have already lost their jobs because of it, a number that will only increase as the fall harvest approaches. A leaf of a coffee bush affected by coffee rust. It's difficult to state that there's a silver lining to a situation that seems to be so unambiguously negative—especially for small coffee farmers who cannot absorb the losses from a failed harvest—but one does exist. The principal problem for small farmers is that they cannot afford the fungicides necessary to combat la roya, as the cost of these chemicals can run into the hundreds of dollars for a relatively small plantation. This doesn't seem like much, but most farmers simply do not have that kind of cash on hand. Under normal credit circumstances, these farmers could take out loans to pay for the fungicide. However, for a variety of reasons, it is very difficult for small farmers in Costa Rica to gain access to the credit market and when they do, this access comes at a high price. This is where FUDECOSUR steps in. FUDECOSUR is a microfinance institution (and Kiva partner) dedicated to the development of rural communities in southern Costa Rica. As such, many of its clients are small coffee farmers who need a cash infusion to pay for chemicals to fight la roya. Without the credit that FUDECOSUR provides to these farmers, the already-narrow profit margins in which they operate because of the recent drop in global coffee prices would be completely eliminated, something that could drive thousands of farmers into insolvency. Because of credit generously extended by Kiva lenders all over the world, I can say that hundreds of coffee farmers served by FUDECOSUR will be able to purchase the supplies that they need to fight la roya and will have a harvest this fall. Though their harvests will be smaller, it's probable that coffee prices will be on the rise in the coming months, meaning that they will be able to be successful in an extremely difficult time for most coffee farmers. If you want to support small coffee farmers in Costa Rica, please consider taking a look at the loans available on FUDECOSUR's lending page (keep checking if there are no loans available, as new ones are constantly being posted). 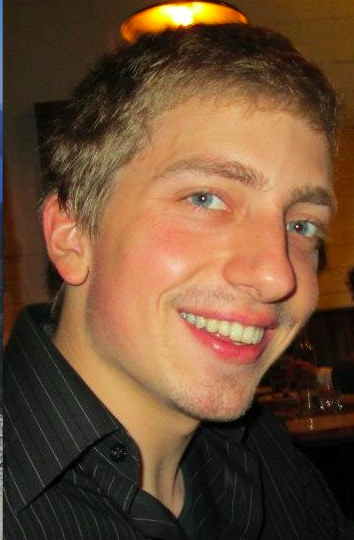 You can also join FUDECOSUR's Kiva lending team to connect with other lenders who support FUDECOSUR's mission. The healthy coffee plantation of a Kiva borrower. 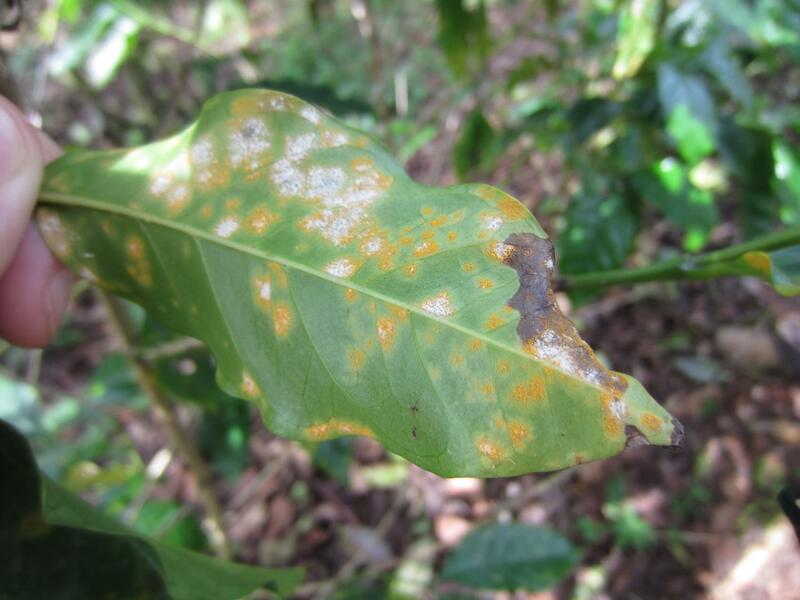 Just a word about the fungicides that are used to fight coffee rust. I can imagine that many people are concerned for environmental reasons that Kiva is funding the chemical fumigation of coffee plantations. These concerns are valid but it turns out that the fungicides used in conventional coffee plantations are both less damaging for the environment and more effective in killing la roya than "organic" solutions like copper sulfate.